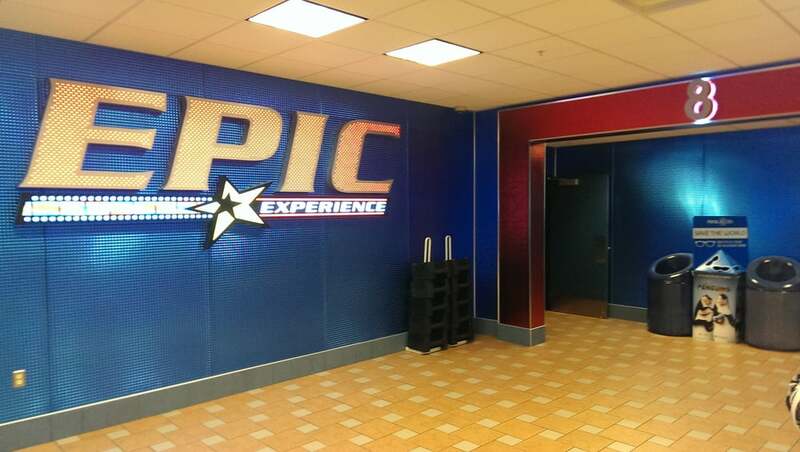 What is the MJR ® EPIC Experience? MJR® has taken the Large Screen Format (LSF) to a new level with the MJR® EPIC Experience. The seats, sound, screen and projection are all state-of-the-art to offer an experience that can only be described as EPIC! 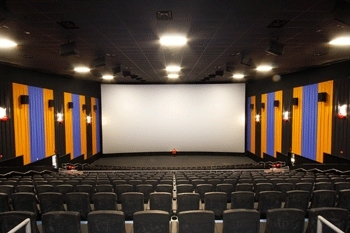 The MJR® Epic Experience boasts one of the largest cinema screens in Michigan. The EPIC screen in our Troy locations is eight stories wide and four stories tall, guaranteeing an immersive presentation. The image is powered by Christie 4K projection to deliver the highest quality image and brightness. The sound in the MJR® EPIC Experience is powered by Dolby® Atmos™ with more than three times the number of surround speakers and amplifiers, including two arrays of speakers in the ceiling, to offer unparalleled sound to every customer in every seat. Dolby® Atmos™ introduces powerful new listening experiences for the movies, with sound that truly envelops you and allows you to hear the whole picture. With Dolby Atmos, filmmakers can now precisely position and move sounds anywhere in a theatre—even overhead—to heighten the realism and impact of every scene. 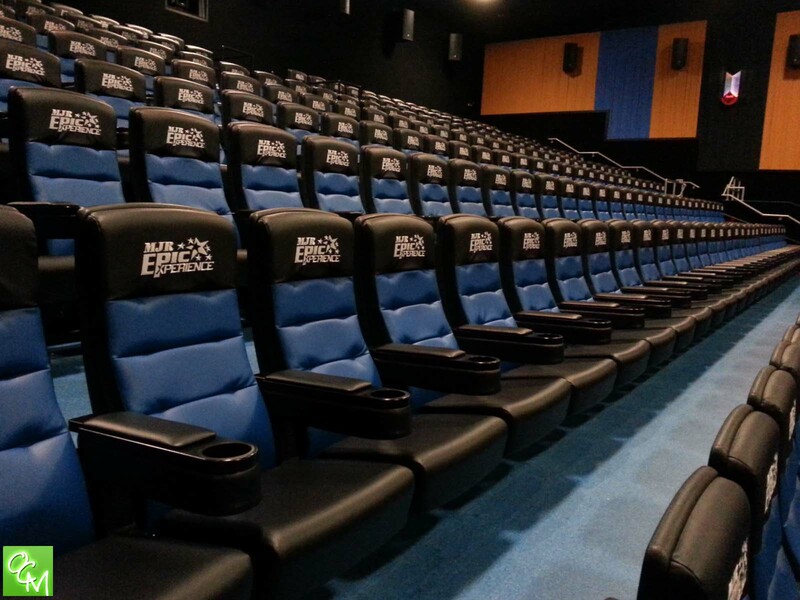 MJR® has outfitted the EPIC auditoriums with brand new oversized leather chairs to provide the most comfortable experience possible for our guests. With more than 30 feet from the screen to the front row, we guarantee every seat in the house to be a truly EPIC Experience. Southgate's EPIC auditorium now features Recliners!